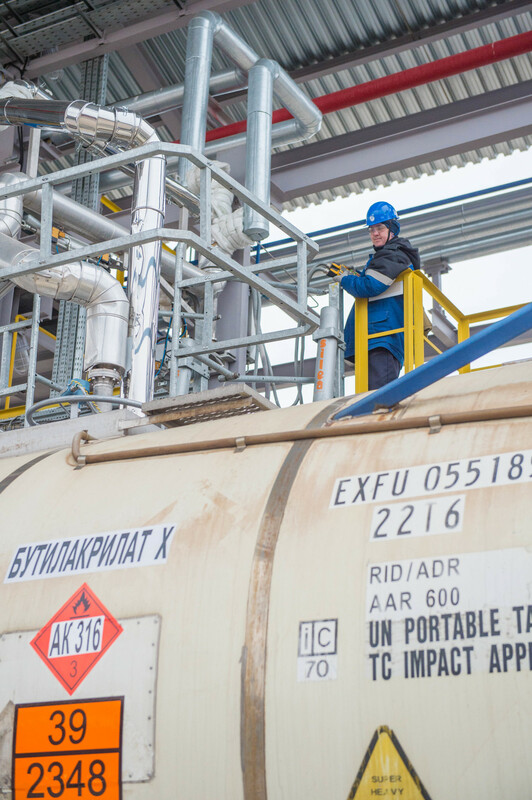 SIBUR and Gazprom neftekhim Salavat have entered into a joint operation agreement focused on butyl acrylate market development. The product of the Acrylic Acid Plant, Gazprom neftekhim Salavat, was recognized by the «All-Russian Brand (3rd Millennium). On February 22, the formal meeting between Ayrat Karimov, Director General of Gazprom neftekhim Salavat, and Dinar Khalilov, acting Head of Salavat Urban District Administration, was held.